Post-mortem found that the baby suffered fractures on her skull and a torn hymen. Noraihan Binti Abdul Aziz with her daughter Zara. 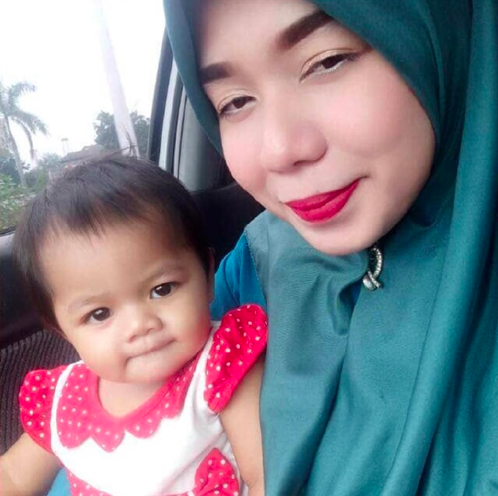 Noraihan Binti Abdul Aziz had been sending her two children, a five-year-old son and baby Zara, to a caretaker in Bandar Baru Bangi since September, after the woman approached her on Facebook with an offer to look after them for RM1,100. According to Noraihan, she noticed bruises on Zara's arms, thighs, and forehead two weeks ago and became reluctant to send her there again, The Star reported. "I even brought it up with the caretaker but she told me that her one-year-old son had accidentally bitten her. Zara also refused to drink milk because of her swollen lips and gums," she said. "After that, my husband and I decided to send Zara to my husband's sister in Klang. But Zara cried a lot over there, so we had no choice but to bring her back to the woman." On Zara's first day back with the caretaker, the woman told Noraihan that while the baby was calm around her, she "would cry when the husband carried her." Noraihan got a call from the hospital a few hours later. 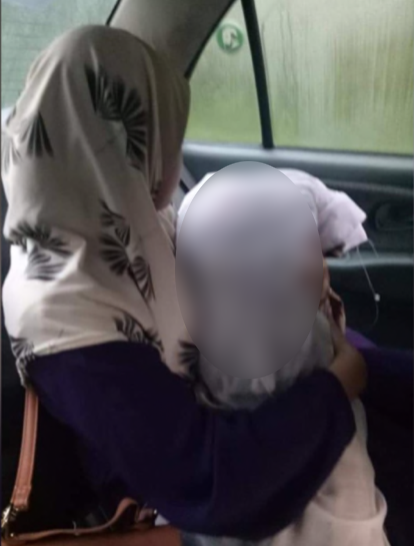 "Upon arriving at the hospital, I found the caretaker feeling very sorry, but her husband was just calm as if nothing had happened," she said, according to Free Malaysia Today. The police informed her that it was the caretaker's husband who had been looking after Zara all along because he said his wife was "slow." Zara succumbed to her injuries after spending two days at the Serdang Hospital in critical condition. "As long Zara's case is not settled, as long as the offender is not punished, I will not feel calm," Noraihan said. "My heart ached when I saw Zara's condition. I leave it to the police to investigate and take appropriate action against the perpetrator," she told Bernama. 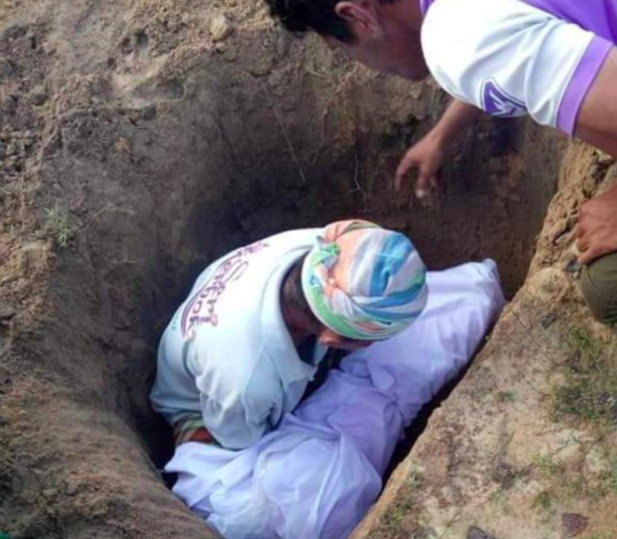 Zara's remains were buried at Kampung Lubok Gong Muslim Cemetery in Rantau Panjang, Kelantan on Friday, 9 November. They want the girl to give the suspect another chance as he's retiring soon. They fled on a Yamaha 125z motorcycle after dropping the toddler at a hospital.